In LPT we are committed to airport software. This is our main focus area. LPT has a flat organization where owner, developers, engineers, sales and marketing are all placed close together. This ensures a dynamic and intimate atmosphere where respect, innovation, experience and customer needs are key words. 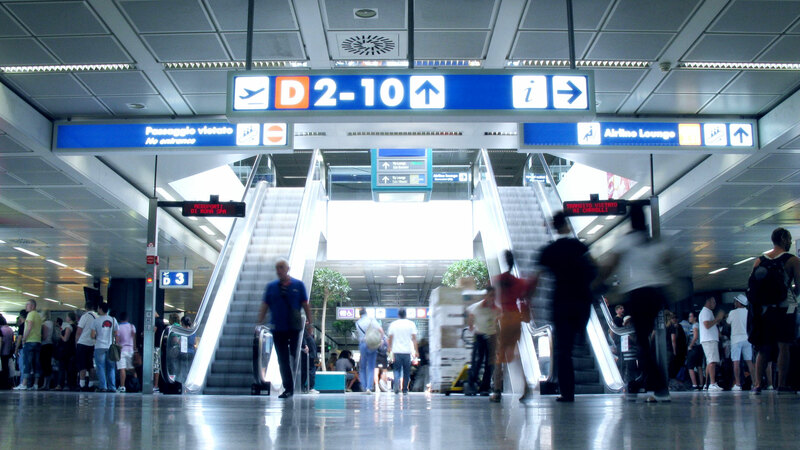 LPT specializes in Airport Information Systems i.e. FIDS, AODB and PAS. Each software system can be customized to your specific needs and in close corporation with your inhouse it department. Parallel to delivering our airport information systems, LPT provides consultancy servics to airports and airport organizations. We are based in Vejle in Denmark close to the harbor where we enjoy our open office facility. Contact us at +45 76740484 or at e-mail: lpt@lpt.dk.